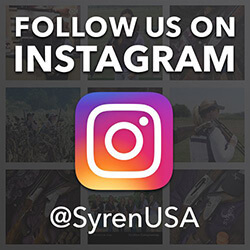 Test Drive A Syren shotgun designed for Women and feel the difference – Official Syren Demo Centers offer a unique hands on experience with our product line. Visit one of our Demo Centers and feel the difference for yourself. Are you interested in becoming a SYREN Demo Center?